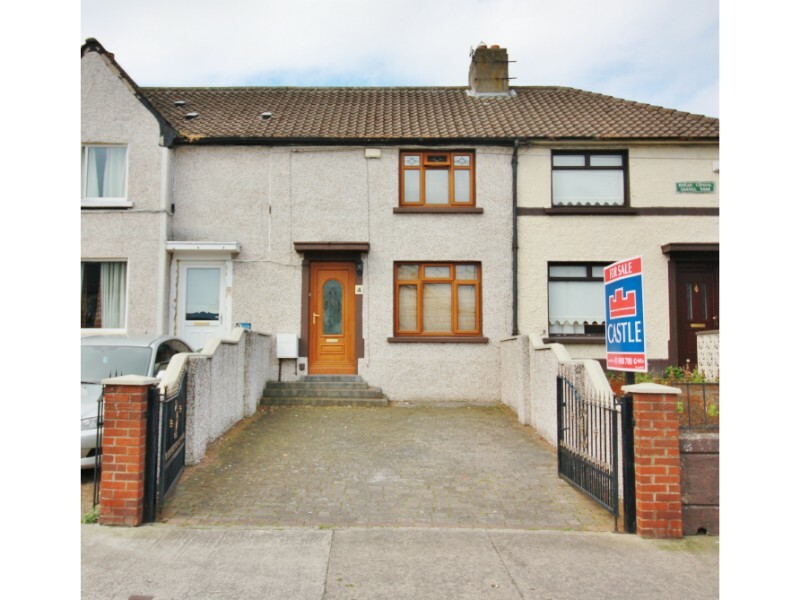 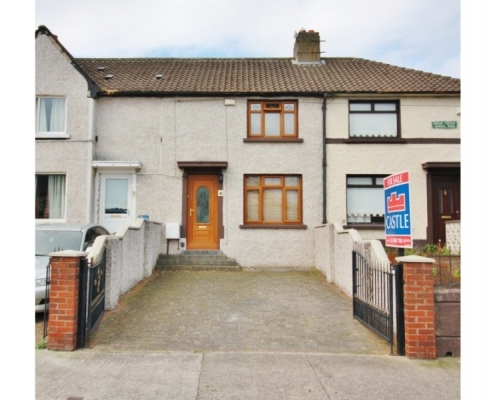 Castle Estate Agents are delighted to present new to the market 4 Cashel Road. 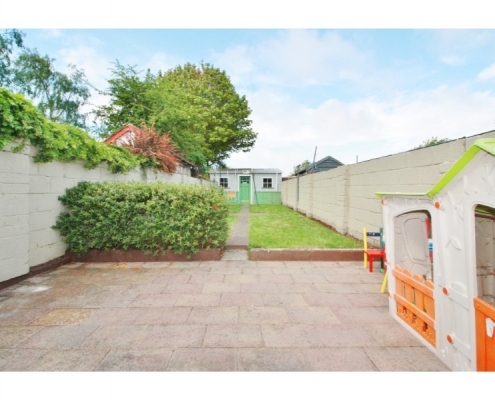 This fine 2 bed extended mid terrace property comes to the market in excellent condition throughout and has been maintained to a high standard by its proud current owner. 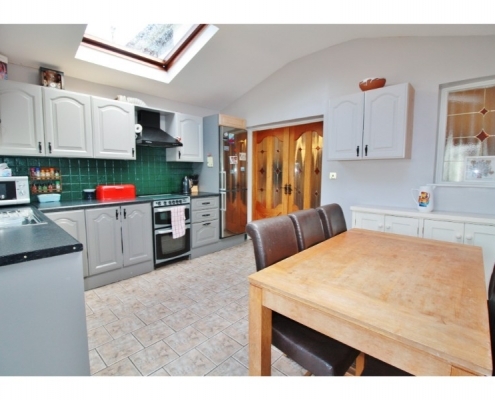 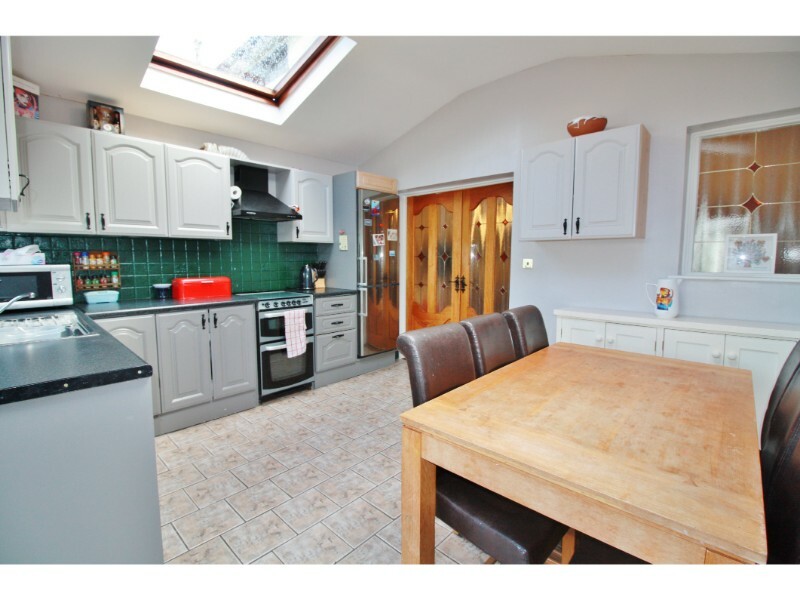 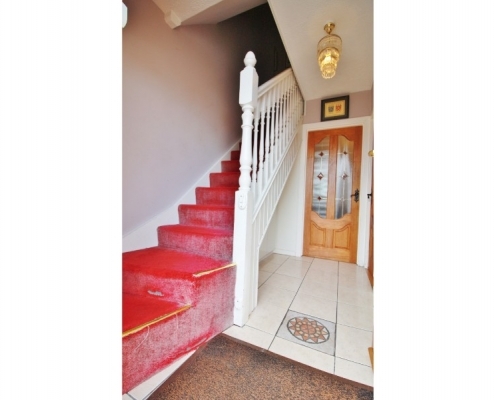 Situated in this ever popular and mature residential area it is sure to catch your eye for all the right reasons. 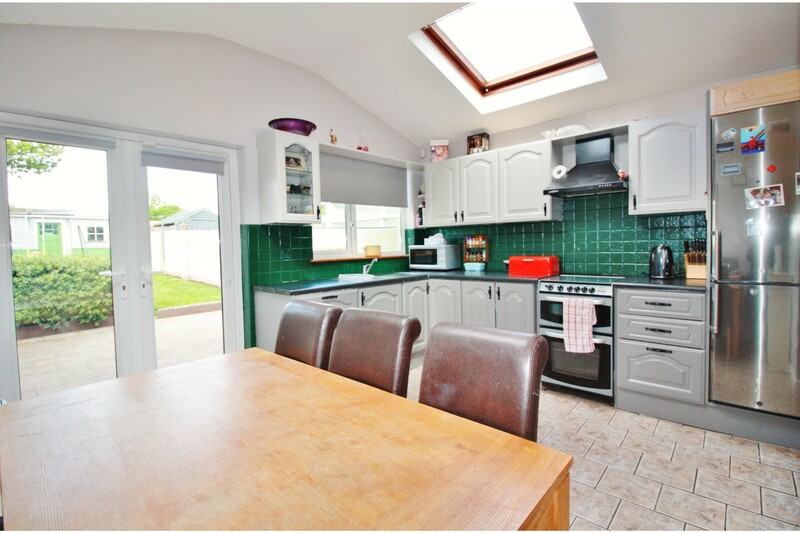 Surrounded by a host of local amenities to include primary and secondary schools, local shops, parks and sports facilities all on your doorstep. 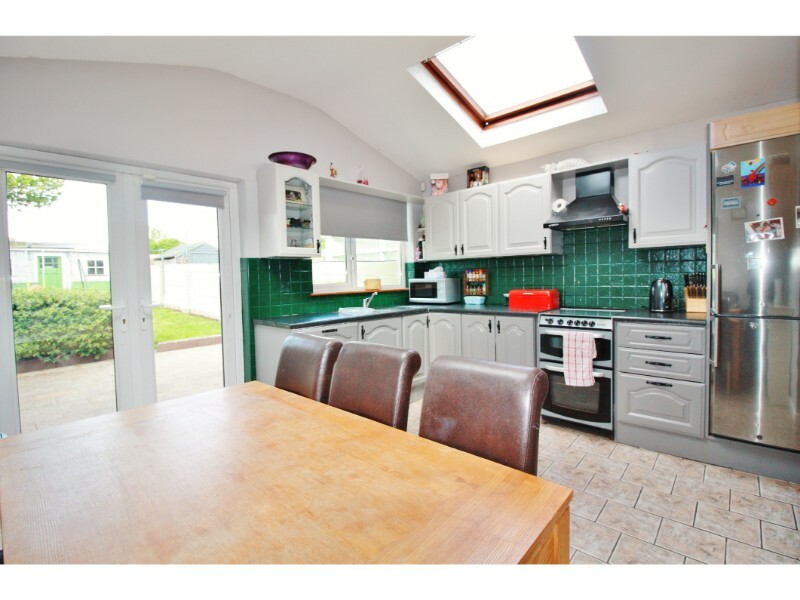 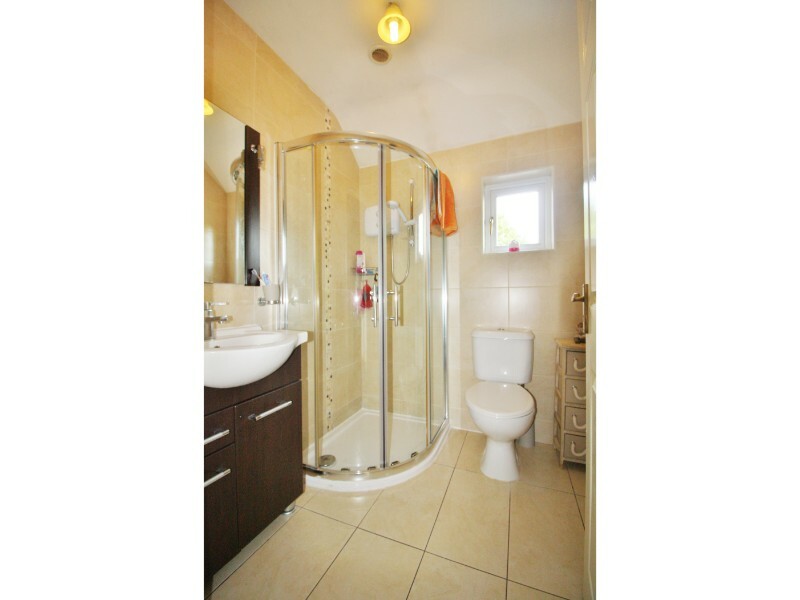 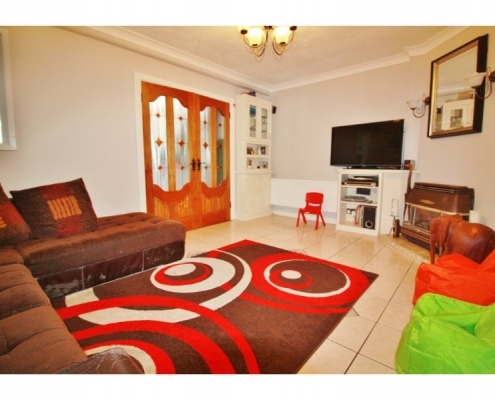 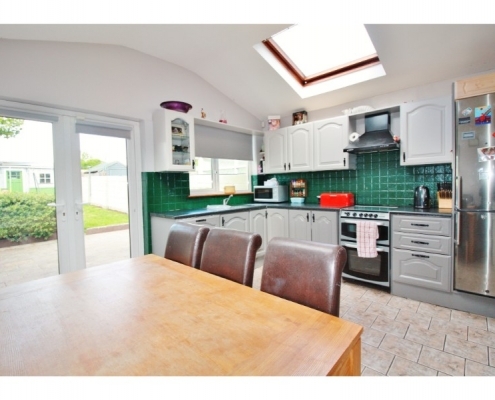 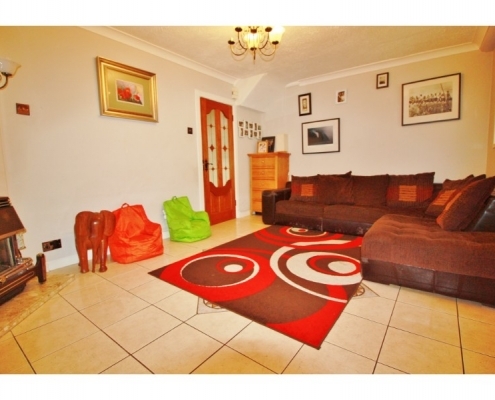 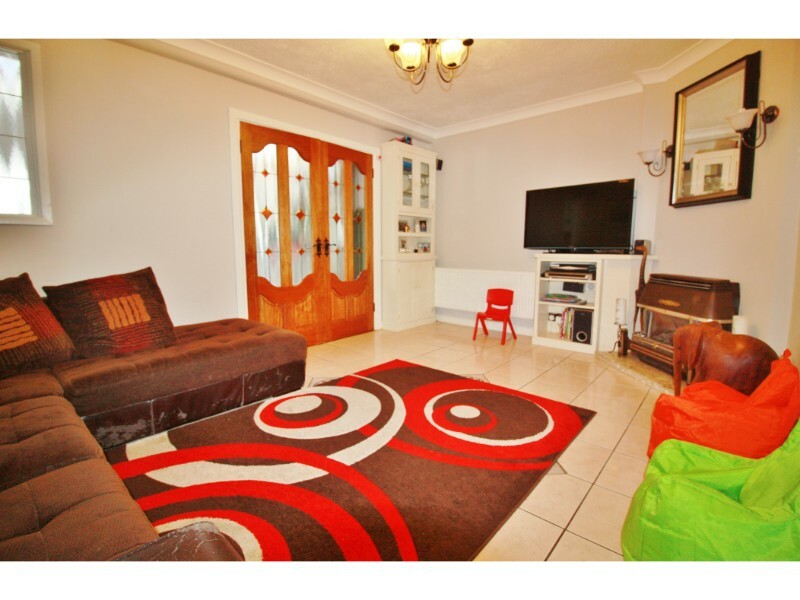 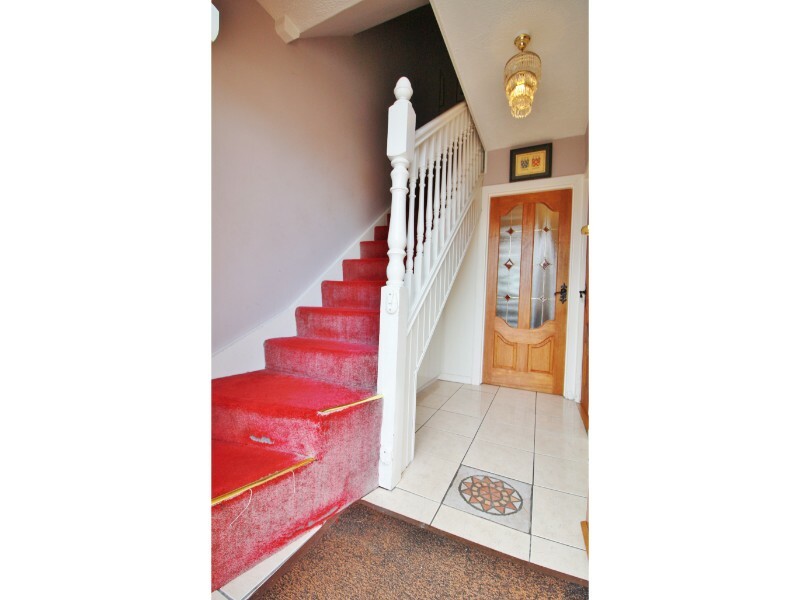 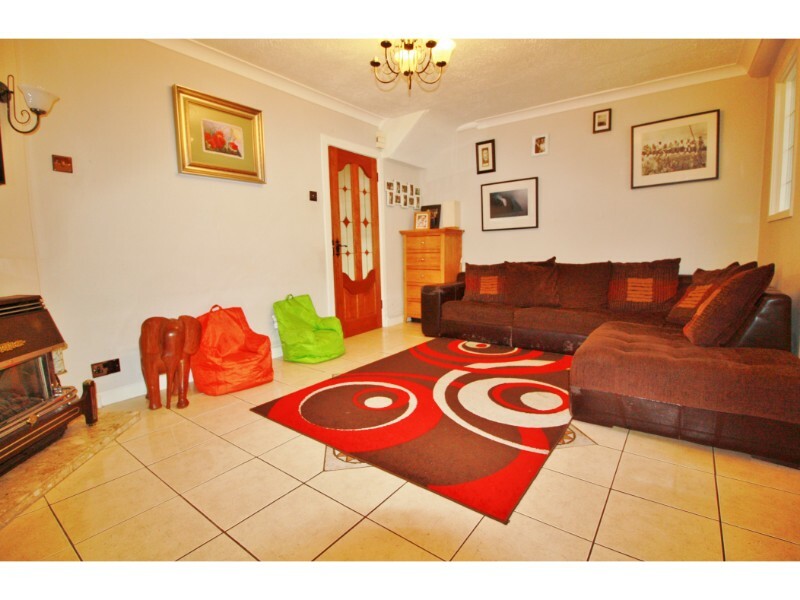 The area is also serviced by excellent public transport links to Dublin City centre and surrounding areas.. 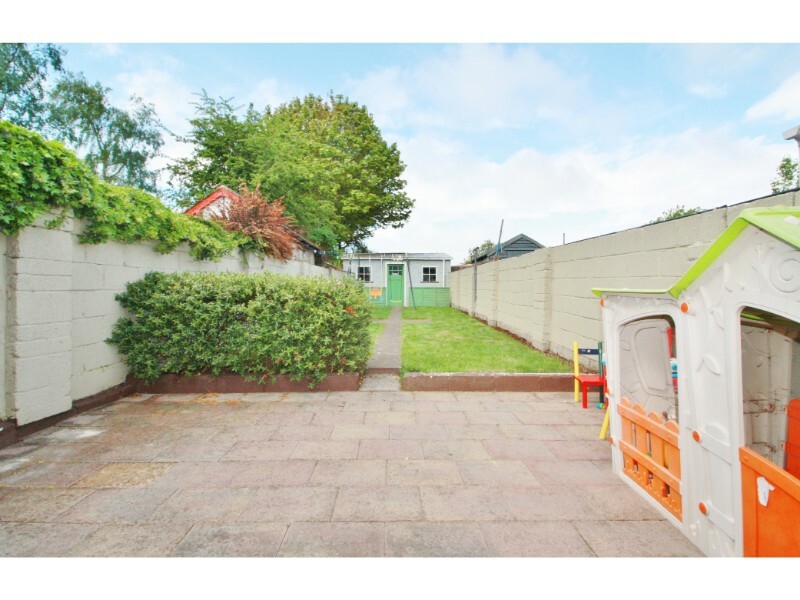 The M50 and N7 motorways are also a short drive away making for easy access to the greater Dublin area and surrounding counties. 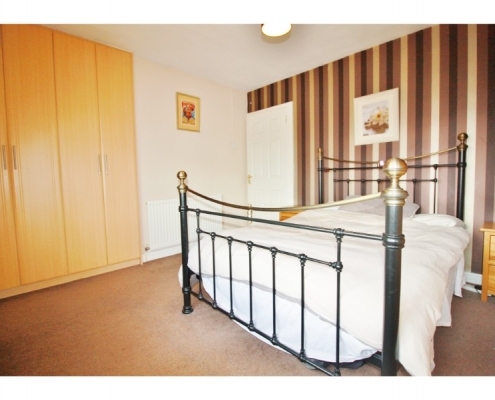 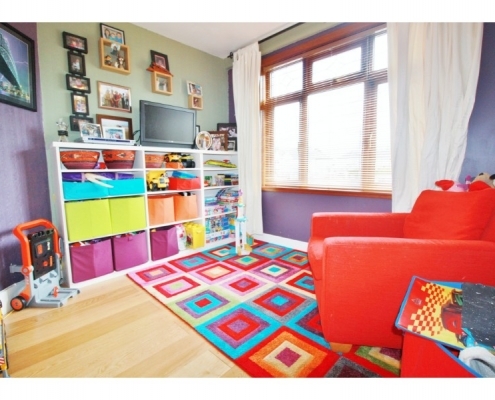 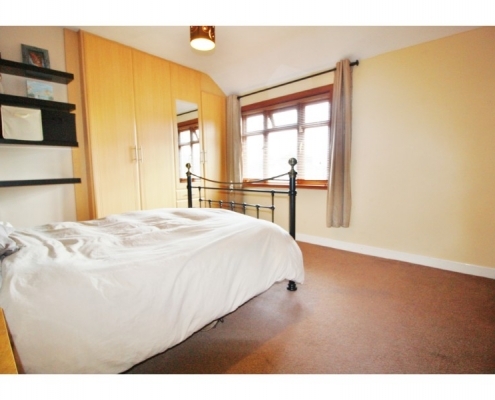 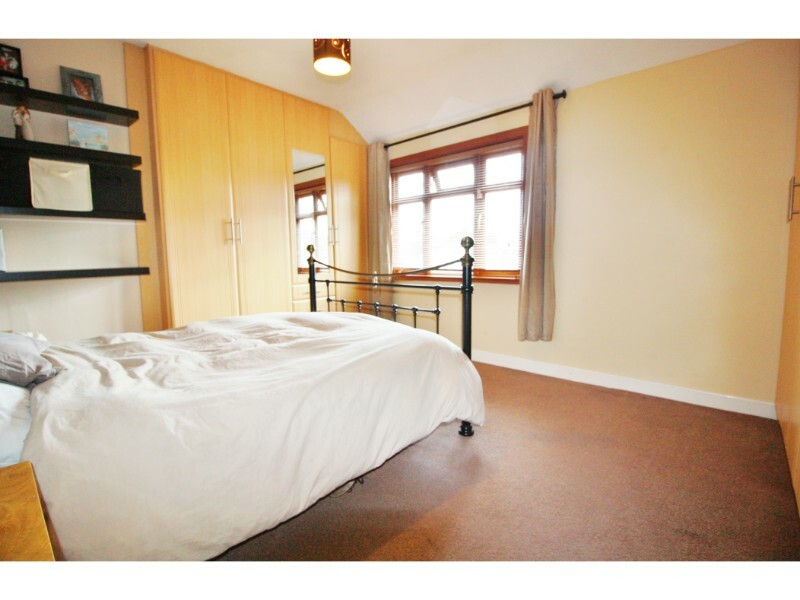 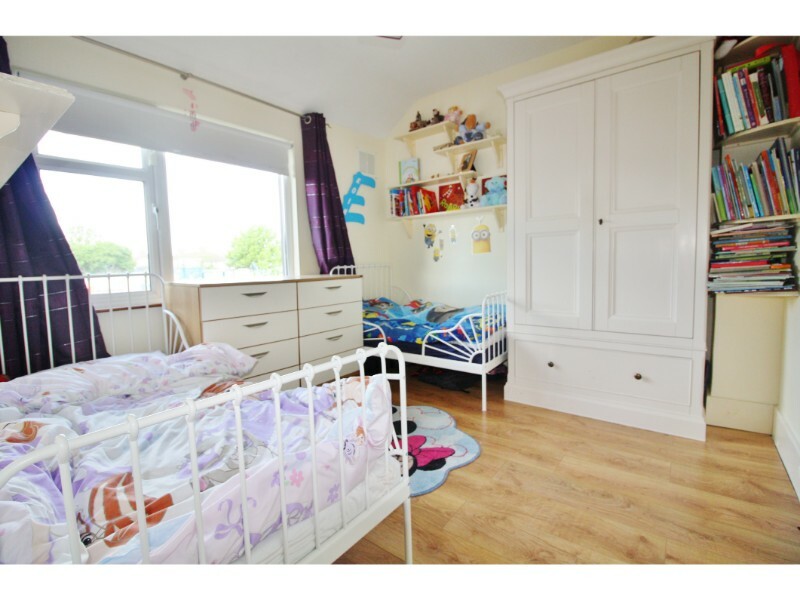 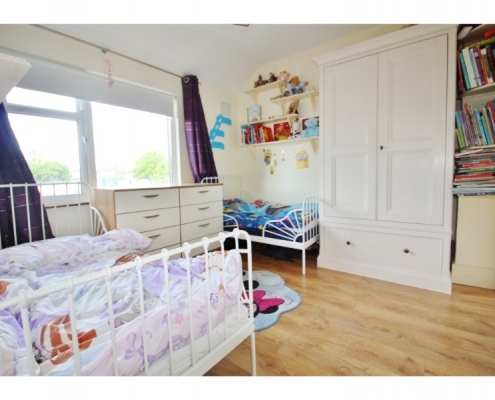 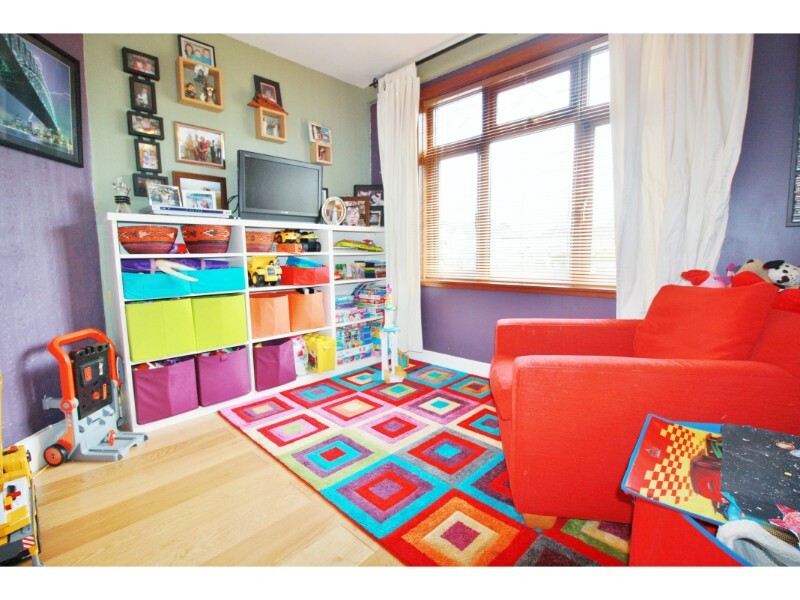 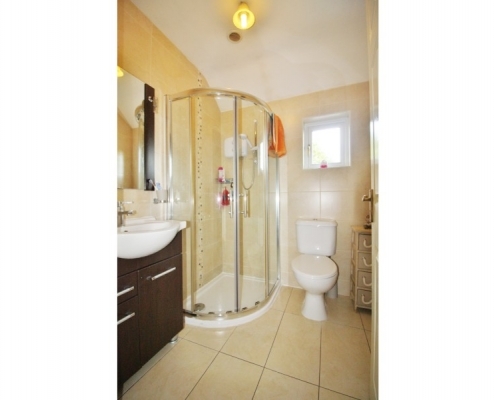 Upstairs comprises of two large double bedrooms both with fitted wardrobes and a fully tiled family bathroom. 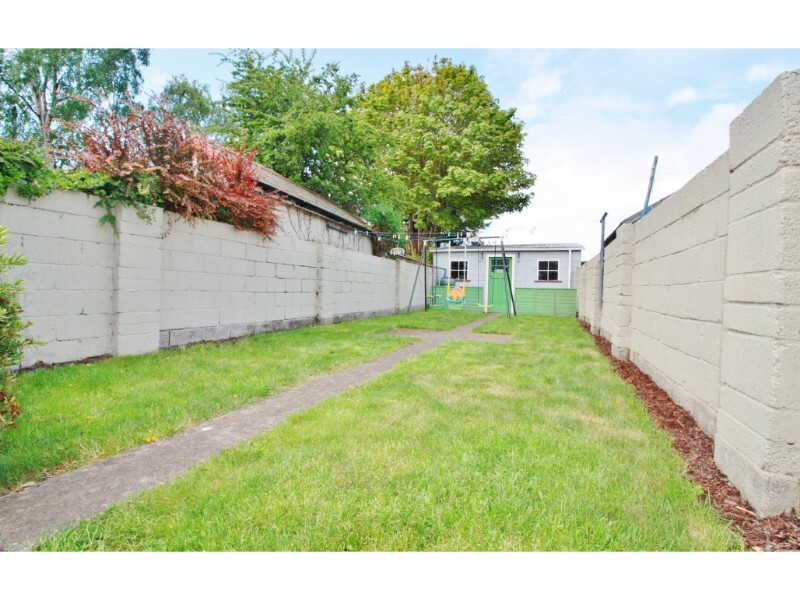 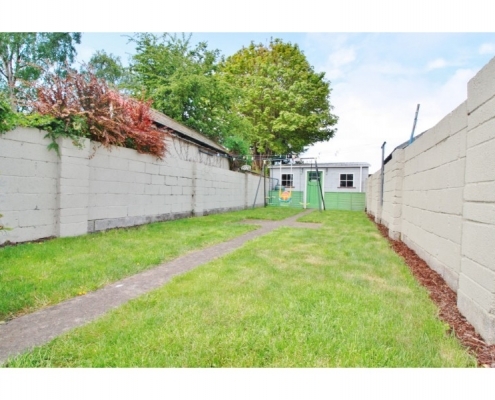 To the rear of the property is a large south west facing garden with a large block built shed.